Here’s another update on the funds sent in to support the payment for the defamation suit. At noon today, S$6,440 was raised. As of 5.45pm today, I received S$8,400. I would like to thank you for your support. I am grateful that after all this while, there are still friends and people who believe in what I did, and who are helping to offset the damages and costs for the defamation suit. I am thankful. Thank you. I was sued by the prime minister for defamation in 2014. But it was never my intention to defame him or anyone. It is not my style to do that. I have apologised to him. I am required to pay him S$180,000 in damages and costs, starting with S$30,000 tomorrow. In total, I have paid/would have to pay S$215,000. My concern has always been about the CPF (Central Provident Fund). Since I was sued, the government has made slight enhancements to the CPF. For elderly Singaporeans aged above 55, and on their first S$30,000, they are able to earn an interest of 6%. 20-30% of the poorest elderly Singaporeans will receive an income supplement of $300 to $750 per quarter (or only $100 to $250 every month). However, currently, most Singaporeans would only be able to take out a few hundred dollars in monthly payouts, even after the addition of the income supplement, which might still be less than half of the S$1,200. Most elderly Singaporeans would not be able to retire. If so, the government should first, increase the CPF interest rate correspondingly to allow the CPF to grow faster. Currently, Singaporeans only earn an interest of 2.5% to 4%, which is one of the lowest returns for pension funds, in the world. Second, the income supplement should be increased and provided on a monthly basis to everyone who needs it, so that the total retirement funds that Singaporean can receive will be at least as the government has calculated – S$1,200. There is room to do so. The CPF is currently invested indirectly in the GIC (and Temasek Holdings at times). The government can afford to channel a higher percentage of the interest earned back to the CPF. Alternatively, the CPF can be managed independently, and earn its own interest. The average pension return globally is about 6%. Also, there is an additional revenue of $20 to $30 billion in land sales where a portion can be allocated for higher income supplements. I hope that the government can look into this to improve the adequacy of Singaporeans’ retirement funds, which as it stands, is one of the least adequate in the world, according to the OECD. However, people choose what they are ready for. Many Singaporeans are satisfied with the CPF scheme as it currently operates. Close to 70% of Singaporeans voted for the PAP. But I look forward to a more transparent management of the CPF, which would enable the CPF interest and income supplement to increase, to ensure that Singaporeans would be able to have enough to retire. This was my real intention. I thank everyone who understood my aims and who have stood by me. Thank you. It has been a challenging journey and there has been a lot of ups and downs. But life throws challenges at you because it knows you are strong enough to take it. Sometimes, I need to remember this. It hasn’t been easy. Thank you. And it is my wish that you do not rely on others to speak up for change. If you believe in something, be a voice and an agent of change. Only in numbers is there strength. Noticed that you do not have advertisements linked to your blog. Since the readership is high, you should consider this and who knows, it could be a sizable passive income for you. You defamed and you have no intention to defame. What a hypocrite. Serves you right. So shameful for the PM to sued aan individual blogger who was a nobody. Now he is well known not only in Singapore but on the world stage. In pursuit of his stupid agenda, LHL has brought SHAME to the country. You do not have the intellectual calibre to be on par with the members of the PAP. While your intentions may be (perhaps) good, you should refrain from making sweeping judgements regarding the economics of Singapore. You are not qualified to do so. Singapore is a tiny dot with no natural resources – we do not have the luxury of oil or land or sand or even manpower to fall back on, that larger countries like the UK, US, or even China, Malaysia and Australia may have. We have volatile neighbours. Your constant insistence that there is so much money to be splashed out on welfare and pensions and interest is tiring. Especially due to the lack of study and effort you have put in to delve beyond what is surface level. The honesty n integrity of our leaders r more important than anything else. That the pap don’t has. Why ? They used gangsters n other unfair n unethical means to win election n stay in power. They cheated Singaporeans by forceably acquiring their private property at a fraction of market rate. They cheated Singaporeans by paying them only a portion of the returns their CPF funds generated. Plenty more. Donated $100. 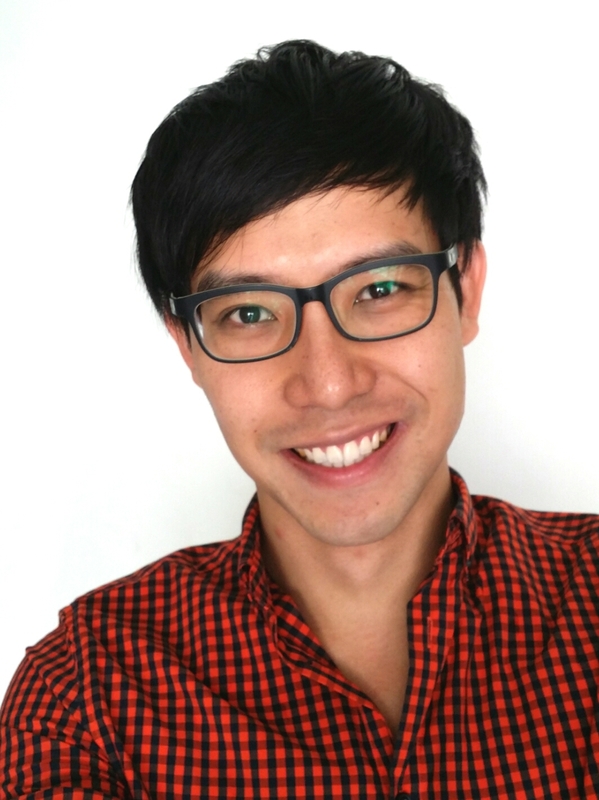 Good luck Roy Ngerng. We all stand behind you in solidarity. Let’s end this practice of bullying just because another person has a divergent view. It stifles Singapore’s development. Singaporeans should have a direct say in government policy. SGporeans & history will remember your good deeds, bravery & never say die attitude:) Be motivated by the positive, political change sweeping Taiwan, Canada, Australia, Scandinavia etc. Thank U & God bless. Just donated a small amount. 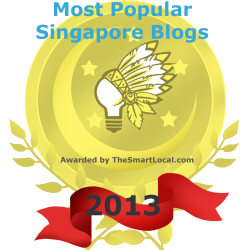 Most Singaporeans appreciate your efforts. Yeah, and how many percentage of votes did he get ? Lowest in Singapore history ! Lollllll.